In California and across the nation, electric school buses are a hot, new item. Most school districts understand the initial cost of these buses is high and are able to utilize grant dollars to purchase them. Although grants and incentives help tremendously, there are other costs associated with any alternative fuel option that are not always covered by state funding. Fully understanding the cost of technology being invested in is important and we often don't hear about the costs for refueling or charging infrastructure. For an electric bus, $600 to $4,000 dollars isn’t a terrible price tag for charging infrastructure in the grand picture of purchasing a $400,000 school bus. Behind the cost of the actual equipment hides the additional cost of running additional electricity, trenching, and overall construction of your charging station, the cost of which is not typically part of the initial discussion when purchasing electric bus technology. According to one report, construction costs to add electric charging infrastructure to your bus yard can cost up to $50,000. Conversely, many propane companies can implement simple propane refueling infrastructure in your bus yard for as little as $10,000 including construction and electrical costs. There are also options for school districts to use public infrastructure located at gas stations near your bus yard at no additional cost to the district. It holds true for all alternative fuel technologies that when a school district chooses to move forward with a particular option, a plan for the future must also be put in place. If the district knows they will be purchasing more electric buses in future years then the amount of electric power running to their charging station must be able to hold up to charging those additional buses even if they will not be in the bus yard immediately. With propane infrastructure, however, districts are able to start with a fairly simple refueling dispenser and add on as more buses are purchased, thus decreasing the initial construction costs and giving the district time to financially plan for additional buses to come. Regardless of the alternative technology a school district chooses the construction of charging or refueling infrastructure will take time. Often this process can last anywhere from six to twelve months. Currently, there are not interim bus charging options for school districts purchasing electric buses while construction takes place. 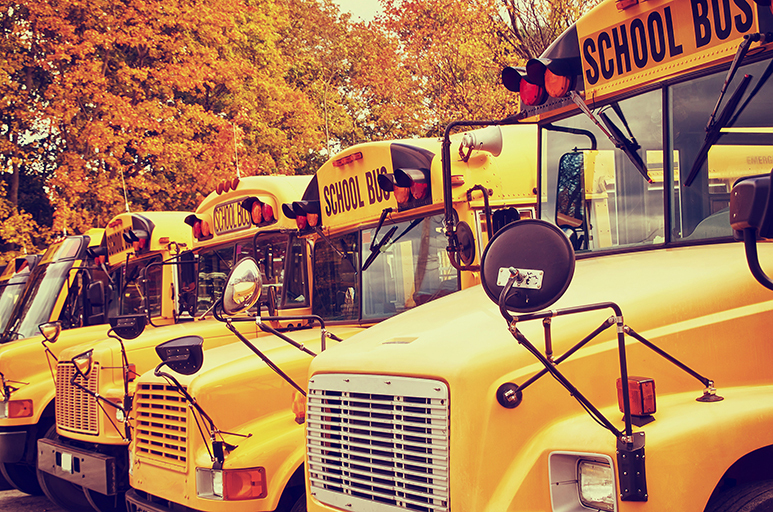 Propane offers a solution for school districts that gives them the ability to use a propane powered bus the moment it's in the hands of the district. Public refueling infrastructure provided by ARRO Autogas is available at local gas stations and other propane providers will also offer similar features. With refueling keys issued by ARRO Autogas districts are able to utilize their propane powered school buses the moment they take possession and the refueling process is similar to refueling with gasoline or diesel. Drivers can access the public refueling stations 24-hours a day at their convenience at refueling takes only 15 minutes. Alternatively, ARRO Autogas also features a portable refueling trailer equipped with a tank and refueling infrastructure that can be placed in a school district’s bus yard and used during construction of permanent infrastructure. Both options allow for a quicker return on your propane school bus investment! Reduced costs for propane refueling infrastructure coupled with the lower initial cost of a propane powered bus (nearly a quarter of an electric at just $95,000 per bus) make propane a sound investment for any school district. 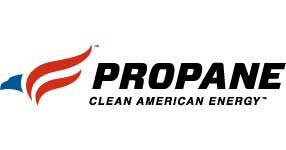 Of course, we are strictly concentrating on dollars and cents here, but, there are many other benefits to choosing propane over electric – environmental benefits, elimination of range anxiety, familiar engines for seamless mechanic training, and dependable drivetrain – that should be taken into consideration when evaluating which alternative to diesel a district should choose.